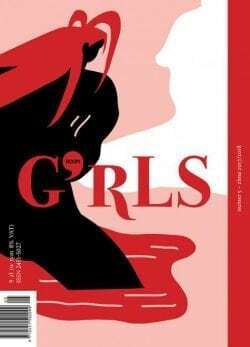 G'rls ROOM is a polish magazine created by girls, but not just for girls. and short stories. There is a large dose of culture.